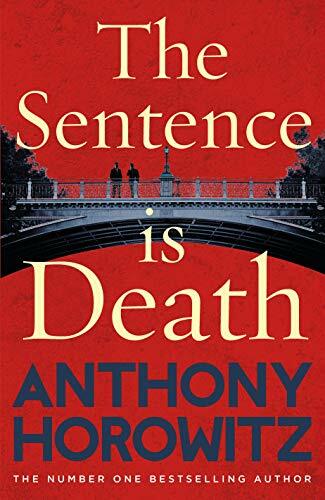 Anthony will be at Durham Book Festival on 12th October to talk about his fascinating career and to introduce a brand-new book, Magpie Murders, a classic crime novel with more than one twist! Tickets can be found here and there is further information on the Events page. Previous story: The Official Anthony Horowitz Facebook page is live!